It’s no surprise that cruises to Cuba are very popular these days. Because of the high demand, Norwegian Cruise Line will be offering 33 more sailings to Cuba in 2018. Cruisers will leave from Miami on the Norwegian Sky. Cruises on the Sky will mostly be four night voyages with an overnight stay in Havana. There will be an additional stop in Great Stirrup Cay as well. These cruises will begin on March 26, 2018. These cruises are great for couples or singles who are looking for a quick getaway. An open bar is included in the fare. The ship is more intimate than a lot of other vessels as it only has the capacity for a little over 2,000 passengers. One of the nice things about having a smaller capacity on a ship is that embarkation and disembarkation tend to be quick. The interior of the ship is very decorative. It is cheerful in nature with a lot of tropical and floral elements. Overall it has a very lively feel. The cabins on this ship tend to be small, starting at just 121 square feet for interior cabins. Ocean view cabins are 149 square feet and balcony cabins are a mere 154 square feet with a 48 square foot balcony. Penthouses run 306 square feet with a 96 square foot balcony and owner’s suites have 353 square foot balconies and 482 square feet interiors. Rooms do include safes and mini-bars. Despite the small size of the ship, there are still a lot of activities to partake in. 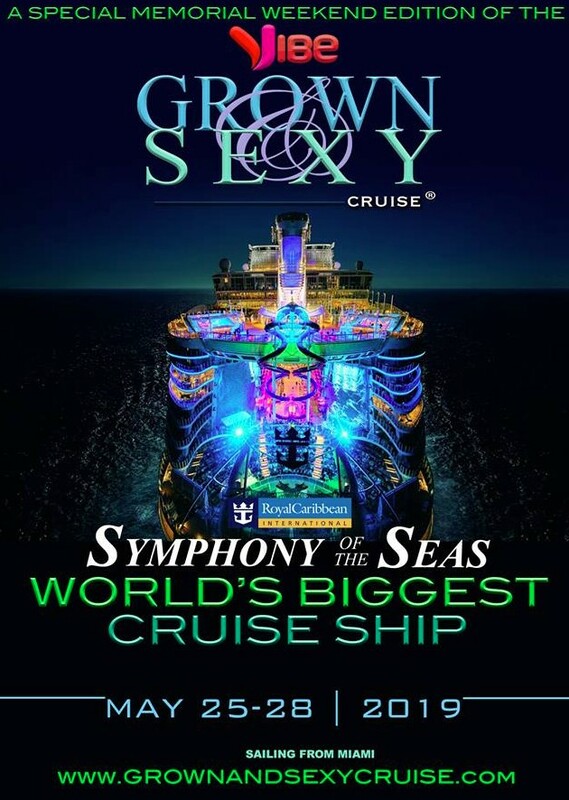 If you love music, then this is the ship for you as you will hear music virtually everywhere. The Stardust Theater features a variety of acts including singers, dancers and magicians. A favorite among guests is the toga party that’s held on the last night of each cruise. Be forewarned though as you are bound to see a lot of passengers wrapped in bed sheets! There are also liquor tastings that take place on-board the ship that cost $15. If you are a night owl, Dazzles Nightclub, located on Deck 6. Features adult’s only comics, disco and dancing. It’s also home to the sea’s longest Cabaret Bar. If you want to do a little bit of gambling, the Sky Club Casino is located on Deck 7. While these cruises tend to be geared more towards the younger crowd, there is a children’s area and separate pools and programming. For kids, they can enjoy games like air hockey on Deck 7. The Sky also has multiple specialty restaurants available that allow for flexible dining options. When Damon Cruze isn't programming during the day, playing ball on the weekend, or in his creative element of writing, painting, or mixing Old-School Hip Hop and R&B, Damon spends his time traveling with his family and sharing his experiences with his friends & readers. The Magic is in the Details with a Disney Cruise!